Addicted to Books! It's a good thing! Perfect for and bibliomaniac, librarian, teacher, etc. Spread the addiction! Some of us didn't grow out of the habit in elementary school. 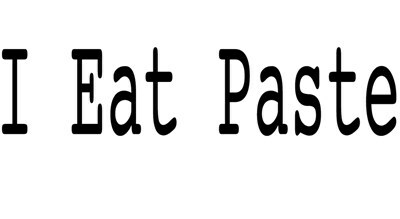 "I Eat Paste" Black text. My shirt has a built in mirror! 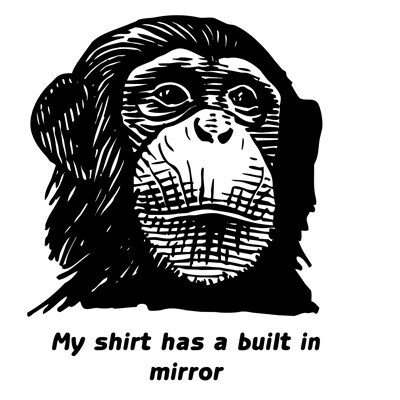 Not that we are saying that anyone looks like a monkey. 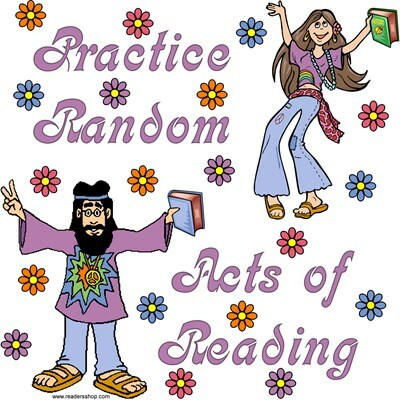 Practice Random Acts of Reading, with the colorful hippies in this sixties design. Go ahead and talk all you want. Say whatever you like! I am definitely not listening. Mom has the power! She can see all you are doing, whether good or bad (or so it seems). 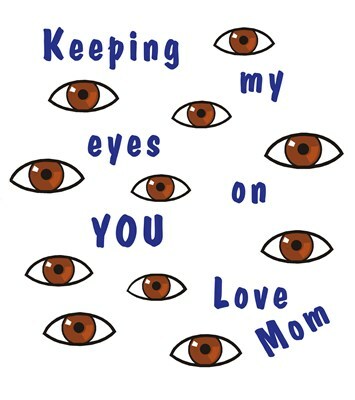 The eyes have it with this Mother's Day design. You are great, so show it! Yeah me, Team Me!!! 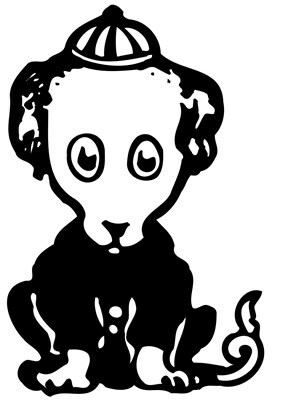 Dog Hair Attitudes with Style! I have a big hairy dog who sheds .. the love seat belongs to her ... my daughter's boxer visits & sheds on the furniture too! Special giftbox. 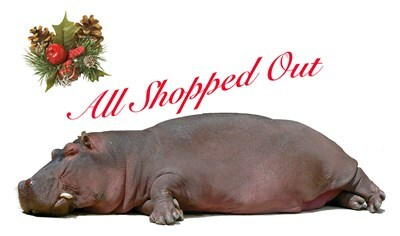 Do you know someone who is "All Shopped Out?" This is a gret gift idea and also perfect gift container, too.